Riaz Qureshi. Medical Hypnosis  A Poorly Understood Therapeutic Modality. Majmaah J Heal Sci. 2013; 1(1): 1-4. Riaz Qureshi. Medical Hypnosis  A Poorly Understood Therapeutic Modality. http://www.mjhs-mu.org/?mno=287948 [Access: April 25, 2019]. Riaz Qureshi. Medical Hypnosis  A Poorly Understood Therapeutic Modality. Majmaah J Heal Sci. (2013), [cited April 25, 2019]; 1(1): 1-4. Riaz Qureshi (2013) Medical Hypnosis  A Poorly Understood Therapeutic Modality. Majmaah J Heal Sci, 1 (1), 1-4. Riaz Qureshi. 2013. Medical Hypnosis  A Poorly Understood Therapeutic Modality. Majmaah Journal of Health Sciences, 1 (1), 1-4. Riaz Qureshi. "Medical Hypnosis  A Poorly Understood Therapeutic Modality." Majmaah Journal of Health Sciences 1 (2013), 1-4. Riaz Qureshi.  "Medical Hypnosis  A Poorly Understood Therapeutic Modality." 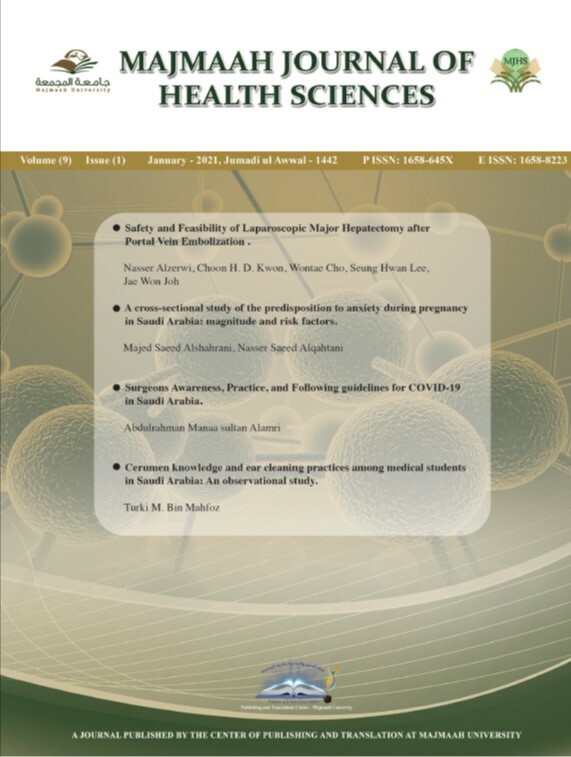 Majmaah Journal of Health Sciences 1.1 (2013), 1-4. Print. Riaz Qureshi (2013) Medical Hypnosis  A Poorly Understood Therapeutic Modality. Majmaah Journal of Health Sciences, 1 (1), 1-4. Majmaah J Heal Sci. Year: 2013, Volume: 1, Issue: 1: 1-4.